When Mount Saint Helens in Washington erupted on May 18, 1980, the eruption killed 57 people and sent volcanic ash as far as the East coast of the United States. That eruption left a lasting impression on the mountain as it left a horseshoe-shaped crater when the eruption blasted away part of the mountain. Today, the mountain is one of the most popular tourist attractions in the Northwestern United States, drawing people from all over the world to see the mountain that once shook the United States. Situated roughly 50 miles Northeast of Portland, Oregon, and roughly 96 miles South of Seattle, Washington as the crow flies, Mount Saint Helens is located in a beautiful part of America’s Pacific Northwest that has an abundance of tourist attractions. Visitors to the Mount Saint Helens National Volcanic Monument can learn about the 1980 eruption that left such a lasting impact on the surrounding landscape, hike in some of the most beautiful and serene landscape, and marvel at the power of mother nature. In this guide, I am going to give you all of the information that you need to plan a successful trip to Mount Saint Helens National Volcanic Monument. I am going to let you know the best ways to get there, outline the best times are to plan your visit, and then give you some recommendations on where to stay when you visit. I will also give you some recommendations on where to get some of the best pictures of the mountain in the area, provide you with some recommended hiking paths, as well as provide you with some additional sight-seeing ideas for your trip. Mount Saint Helens is located in the Southern part of the state of Washington in the United States, near the border with the state of Oregon. 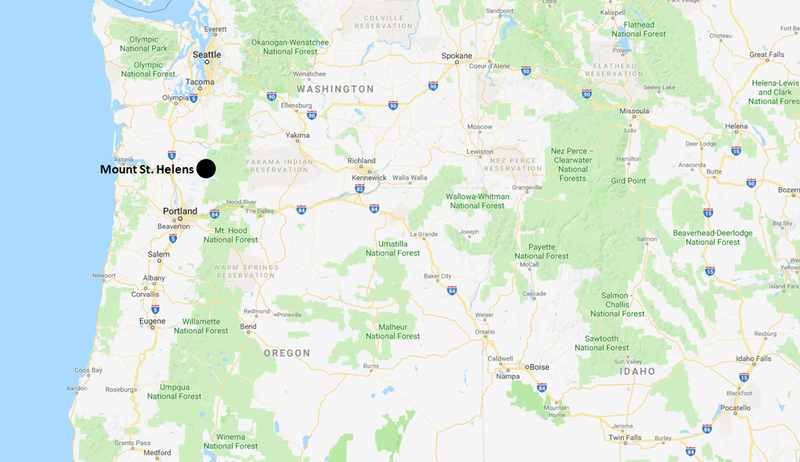 In fact, Mount Saint Helens is actually closer to the city of Portland in Oregon than it is to Seattle, Washington. To give you a general sense of where it is located, I have provided an area map for you to review below. Situated between the cities of Seattle and Portland in the Pacific Northwest, Mount Saint Helens is close to many other popular tourist attractions in the area. To give you a sense of how far Mount Saint Helens is from other attractions in the area, I have included a table below that outlines some of those distances and drive times. There are three primary ways that you can approach Mount Saint Helens National Volcanic Monument to view the mountain. From the West, visitors can stop at Johnston Ridge to get some fantastic views of the mountain from the North, as well as make a stop in the interactive visitor center to learn about the mountain’s eruptions. In the East, visitors can stop at Windy Ridge viewpoint to get a different perspective of the mountain and hike on some of the areas most scenic trails. Finally, in the South of the mountain viewers can hike thru Lava Canyon, visit the Ape Caves, or attempt a summit of the mountain. Because Mount Saint Helens is at a relatively high elevation, the weather near the mountain can be rather unpredictable. In the winter, temperatures near the mountain can be quite chilly and even fall well below freezing. 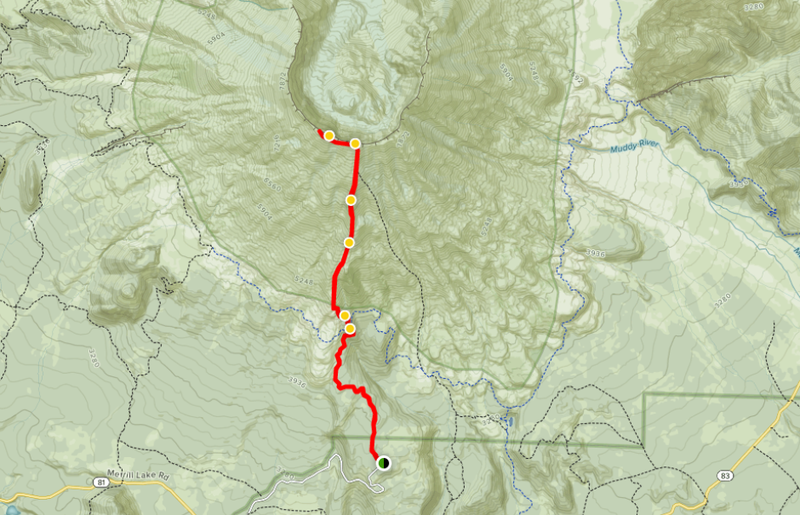 In the summer, the high elevation keeps the temperatures from getting too warm. Even in the summer months, nighttime temperatures can be quite cool. If you would like to avoid freezing rain or snow, then I would recommend avoiding the winter months of November thru March. This is the wettest time of year around Mount Saint Helens, with the wettest month being December. During the summer months of June thru September, the area sees the lowest amount of precipitation of the year. According to Google Trends, the time of year when people are most interested in Mount Saint Helens is during the Spring months. This makes sense as the spring and summer months have the best weather. If you are looking to avoid crowds when you visit, your best bet would probably be early autumn. You should still have decent weather, but the crowds will be much thinner. NOTE: The chart below is from Google Trends and shows the relative amount of Google searches for Mount Saint Helens by tourists throughout the year. The numbers are calculated relative to the peak month, which is mid-May. For instance, September 16th saw roughly 60% of the searches for “Mount Saint Helens” as the day of May 13th, which was the peak day. 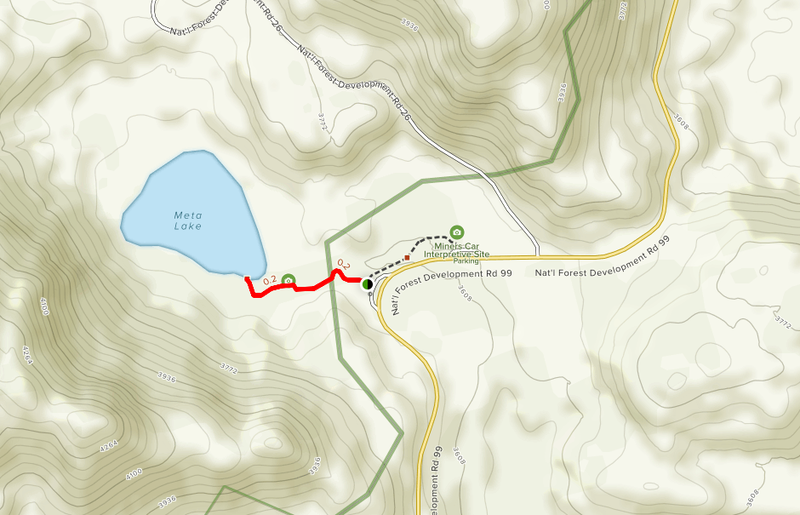 Unless you are looking to camp out, there isn’t a lot of options for lodging right by Mount Saint Helens. 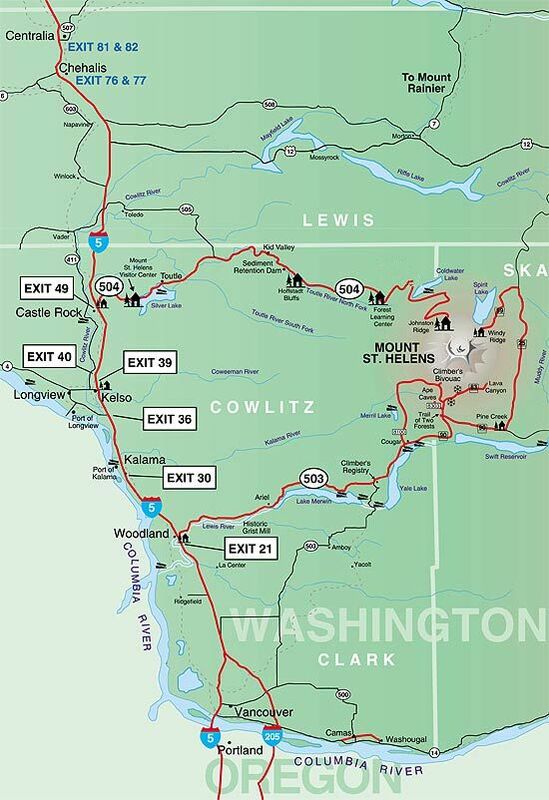 However, there are quite a few lodging options within an hour drive of the monument. To assist you in locating a place to stay during your travels, I have included a list of recommended hotels at different price points below. 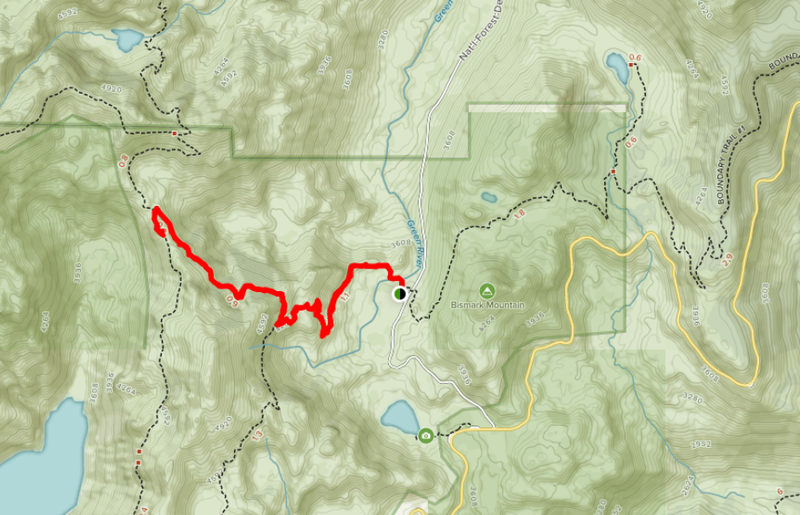 Another thing that Mount Saint Helens National Volcanic Monument has in abundance is great hiking trails. 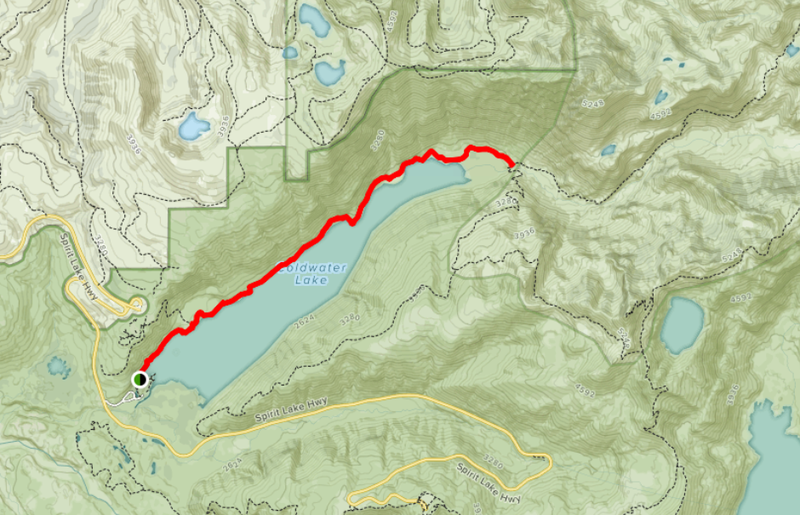 There are a number of great trails in both the East, West, and South of the national monument. 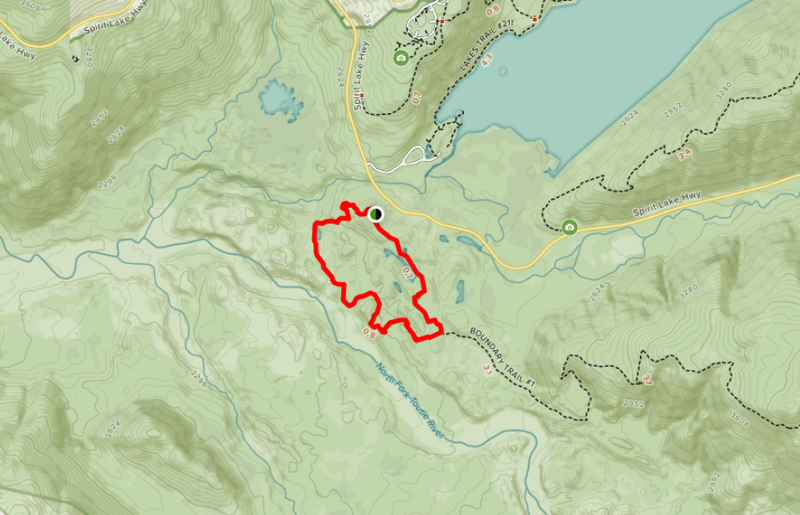 If you are looking for a good hiking trail in the area, I have outlined a half dozen trails that I recommend below. If you are looking to add some extra adventure to your trip, there are a number of really great tours that are available in the Mount Saint Helens area. I have included a list of the highest rated tours and activities below for you to review should you want to book something for your trip. If you are on the South side of the mountain, one of the most unique features that you can tour is the Ape Caves. These lava tunnels are surreal and absolutely worthwhile to tour if you have the time. There is no better way to get a first-hand look at how this volcano works than exploring the mountain’s lava tunnels. There are some absolutely fantastic pictures that you can get on the West side of the mountain. Not only does the Johnston Ridge viewpoint have some good spots to take photos, but you can get some really good shots of the area the eruption blast devastated as well. 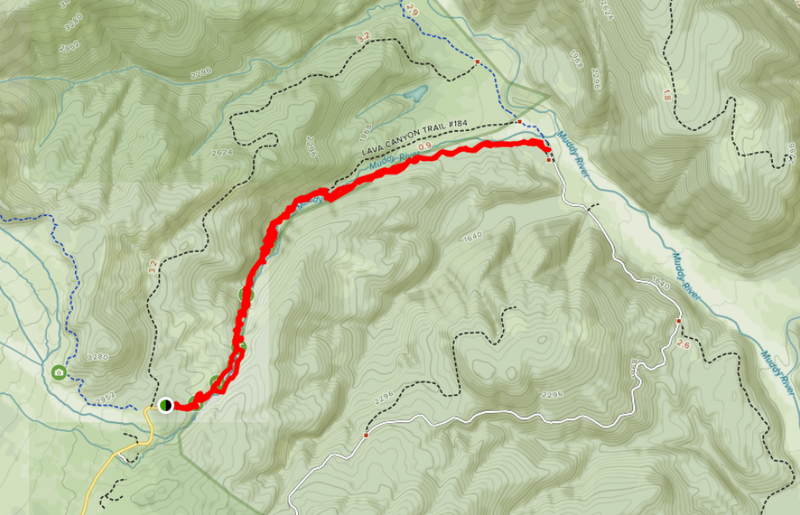 If you are up for doing some hiking then the East side of the mountain is my favorite side for getting shots. The path takes you into the valley right in front of the mountain and you can get some absolutely gorgeous shots of Mount Saint Helens. PRO TIP: Doing research on a location is one of the best things you can do to increase the quality of your travel photographs. For some tips on how to do some pre-trip scouting for photo opportunities, check out my article on The Art of Travel Photography – Planning Your Shots. In this article, I review the process that I use to do pre-trip photography planning to give you the photography location tips like the ones you see above. 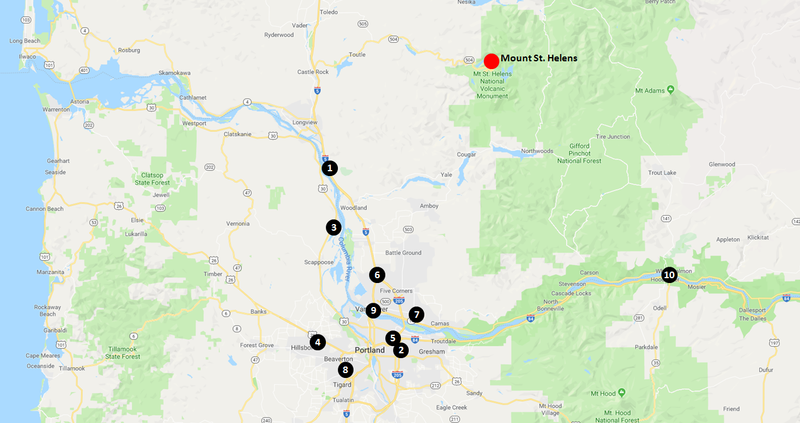 Because of its location, it is really easy to combine a visit to Mount Saint Helens with stops at some of the other popular tourist spots in the Northwest United States. If you are looking for some additional places to add to your itinerary, I have included a list of the other top tourist spots in the area below. Mount Saint Helens is a beautiful mountain in a beautiful landscape. It is almost impossible not to take beautiful pictures when visiting. Below is a gallery of just some of the pictures I was able to take during my visit. I love all the information you provide! Thanks so much! Visiting Mount Saint Helens is on my list to do this summer, since we are so close (Seattle area)! There is no shortage of activities to get into up here, that’s for sure. Indeed! Olympic NP is my favorite. Put this on my bucket list! 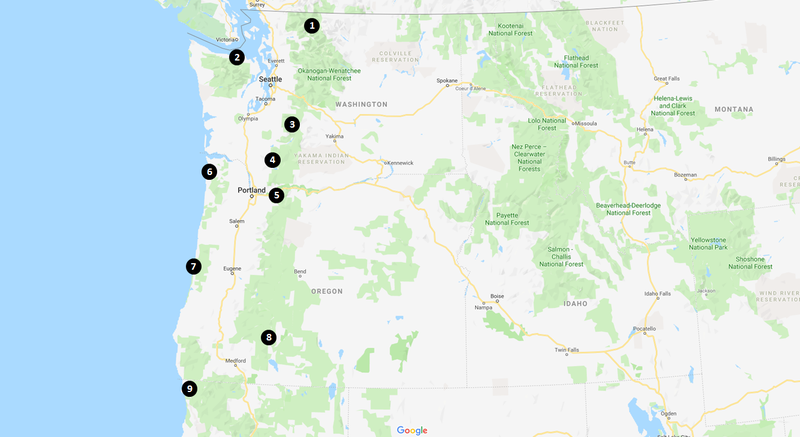 There is so much to see and do in the Pacific NW. I have to get back there. Excellent post! Thank you so much!!! It is one of my favorite areas. So beautiful. This is fantastic. We did the helicopter tour when I was a teenager, and it was so incredible that I still remember it now, 25 years after the fact. Thanks Scott!! I really appreciate it! The helicopter ride must have been amazing!! Another great post! I made the mistake of visiting Ape Caves during a snowy November when there weren’t many people around the park. I checked it out by myself with a pretty weak flashlight and felt the darkness surround me. It was very eerie, but an excellent trip nonetheless! Thank you for the kind words! That would be so spooky to visit during the winter.